Share this blog post by rolling over the social networks below to share, like, tweet or pin. How do you find the right partner? 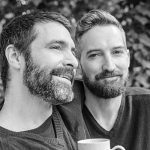 Here are 5 good tips from Australia’s gay matchmakers Vinko and Andrea. If you’re a single gay man who is looking for real love, you want to find someone that you can share your life with and have a genuine and loving monogamous relationship. The search for a partner can be overwhelming, disappointing and sometimes depressing. There are times you go onto gay apps only to achieve nothing. Many men on these sites say they are looking for a serious relationship but more often than not, it’s just not true. They’re just looking for a casual gay encounter. And the longer you look there, the more you realise there is something missing. It can be unpleasant and deeply unsatisfying. 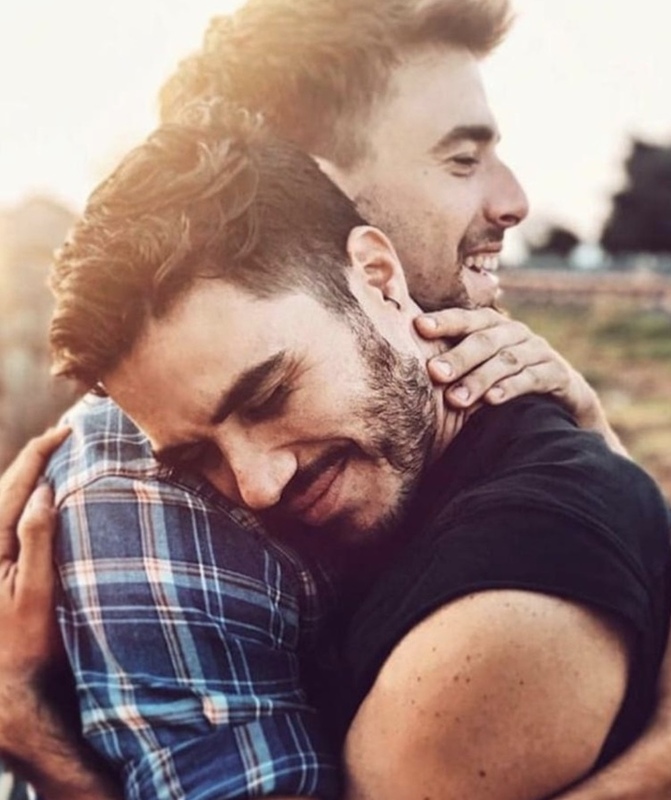 Although you know probably know many gay men, like so many others, you can’t find your soul mate, the man you want to have by your side forever. The good news is that you are not the only one looking for a serious monogamous relationship with a gay man without achieving a result. The answer is to change what you are doing, come to Beau Brummell Introductions and let us introduce you to the right men – that is when you will meet the kind of men that you have always been looking for. So what happens when Beau Brummell Introductions introduce you to an amazing gay man? Here are some practical suggestions to help you connect with your soul mate. Look at your past serious relationships and what it was about them that worked and what didn’t. Look at your former long-term partners and think about what you liked or loved in them, and then look for those things in others. Knowing exactly what you want in a long-term monogamous relationship with a serious and motivated gay man will help you build a strong foundation with the right person. Take a little time to think about your failed long-term relationships and accept that nobody is perfect and that you too probably made mistakes. Think about what you can work on and try to apply it to your new meetings. All of us have insecurities to work on and doing this can only make our relationships better. Try to recognise insecurities in others without judgement. These little things can be obstacles that prevent us from finding our soul mate and having a happy gay relationship. You’ll never find your ideal man if you continue to keep looking in the wrong places and expecting things to change. Time will pass and it will be wasted time if you continue to meet the wrong men through gay dating apps, or in gay bars where you will only have casual encounters. If you want your life to change, Beau Brummell Introductions can give you the opportunity to meet professional, quality gay men who are also looking for the same thing you are; a gay long-term, monogamous relationship with someone who shares the same values. Take advantage of the meetings we will organise for you, and which are tailored to your criteria and lifestyle. When you are meeting someone through BBI for the first time, you will know so much about them, and they about you, that you will feel comfortable and excited at the same time. Firstly, love yourself. The things we spoke of before are the key to having someone fall in love with you. If you look at yourself in a positive light, then everyone around you will do the same. If you project the fact that you are looking for stable and loving gay men for a long-term monogamous relationship, then you will attract the right energy to yourself. Love and accept all of your strengths and weaknesses, learn to share them with your prospective love, just as you would with your best friend. When you are happy, positive and calm within yourself, you are more attractive to others. You become someone they love to spend time with and the more time you spend with someone you care about when you are feeling like this, the deeper and more meaningful your relationship becomes. Suddenly you will find that you are not looking for love anymore; you have it and you have found your soul mate. Working with Beau Brummell Introductions helps you to focus on all of these areas and guides you to feel more confident, positive and calm and ready to meet and date your soul mate and begin a happy and loving long-term gay monogamous relationship.